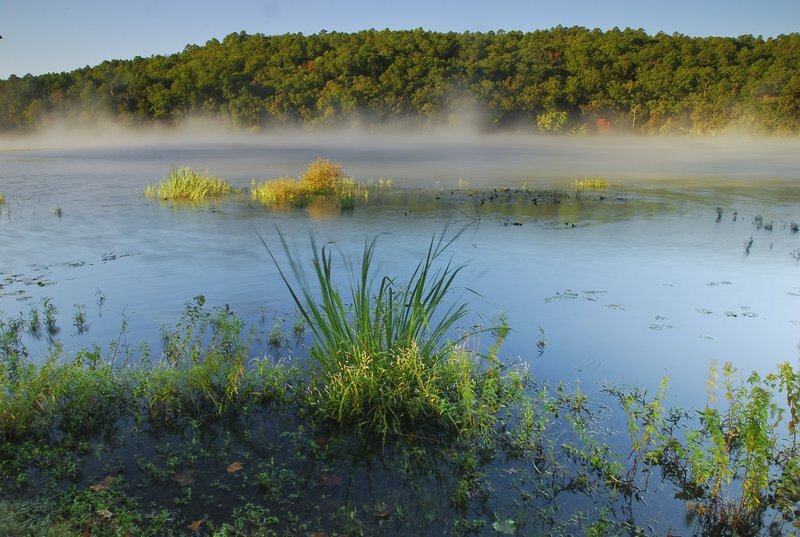 Make your way to Clayton Lake in southeastern Oklahoma for a relaxing getaway. 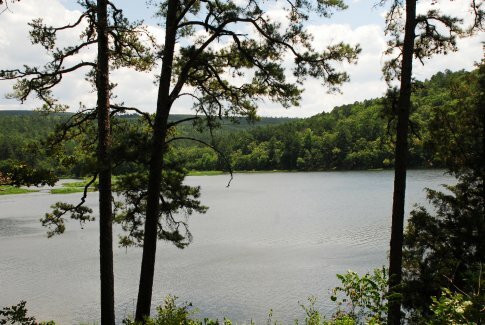 Nestled among the scenic Kiamichi Mountains, this lake features 60-70 surface acres of water surrounded by beautiful pine tree forests. 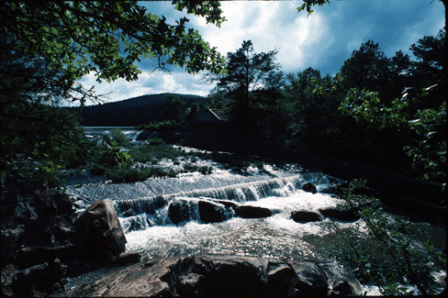 Go for a swim in the cool water, or bring a rod and reel to try your luck at fishing. Boat ramps are available, as fishing boats are allowed on the lake. 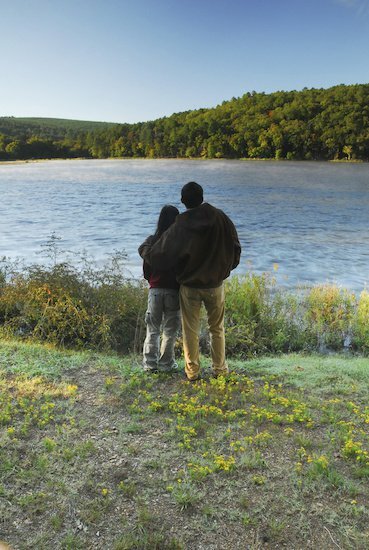 Tent and RV campsites are available on the eastern shores of the lake. Clayton Lake State Park, located on the northwestern shores of Clayton Lake, offers cozy cabins, which are perfect for couples, and a hospitality house that will accommodate a large group. Explore the park's hiking trails with a refreshing walk through the delightful scenery. 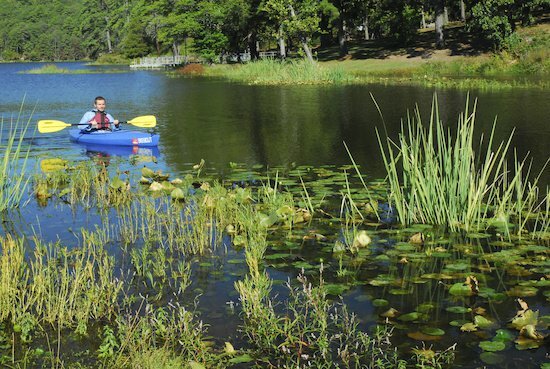 Whatever activities you choose, your experience at Clayton Lake is sure to be memorable. View a detailed Clayton Lake map. From Clayton, take US-271 southeast approx. 4.3 miles.